Soft, sweet, creamy bouquet with a light hint of osmanthus flower and anise seed. Velvety texture. Cleansing sensation. Equally soft, sweet body with a floral and yes, milky accent. Very slightly sweet aftertaste. Since this is a very soft tea, it is almost impossible to make a bad cup out of it. The consideration is whether to maximise its taste potential. Usually longer infusion time gives a more complete taste profile. Some people go as far as 10 minutes. 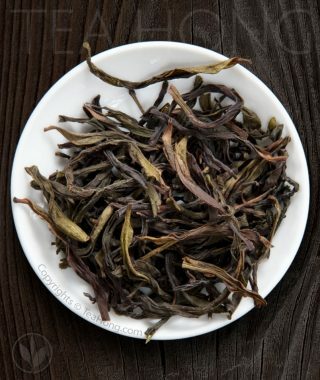 Our advice is a much higher leaf to water ratio, together with slightly more than usual steeping time, whether you are going gongfu or big pot style. 100°C water is good to render the aroma, but take enough care not to get scalded. 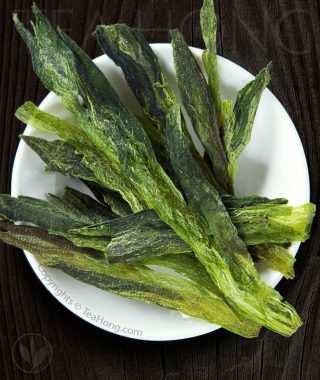 In Taiwan, some people advocate infusing this tea in cold water. If you want to try cold infusion, we suggest using teas that are baked or roasted more than this one, unless you have a very strong stomach. 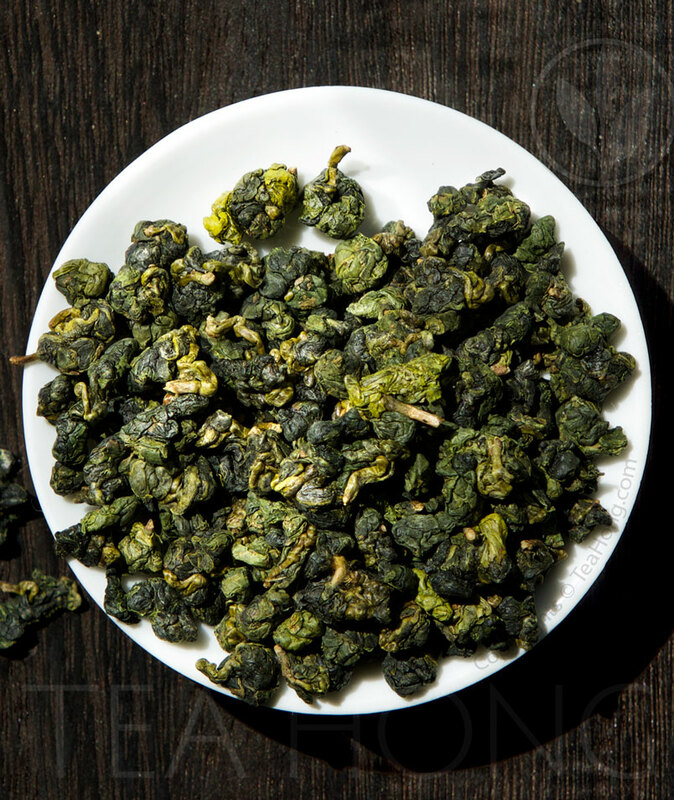 For example, if you want tea from the same region, Cold Dew Alishan, Alishan Guanyin, Cold Peak etc are all deeper baked. They are more suitable for cold infusion. This tea is rather cold in TCM term and should be consumed while amply warm. 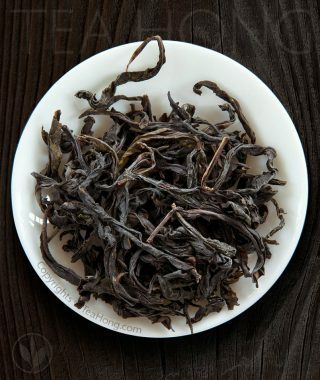 Prof Wu Zhenduo (1918 ~ 2000) is known in Taiwan tea trade as the “Father of Taiwan Tea”. 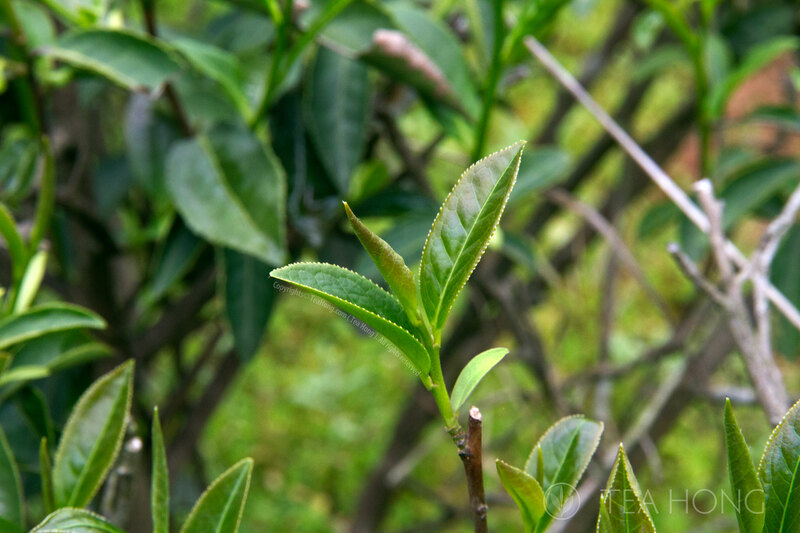 He is well known in the rebuilding of TRES — Tea Research and Extension Station — an important support in driving Taiwan’s tea market. 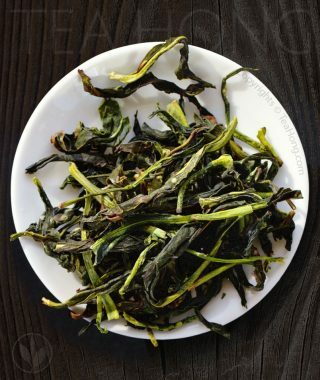 He personally developed this Jinxuan cultivar.